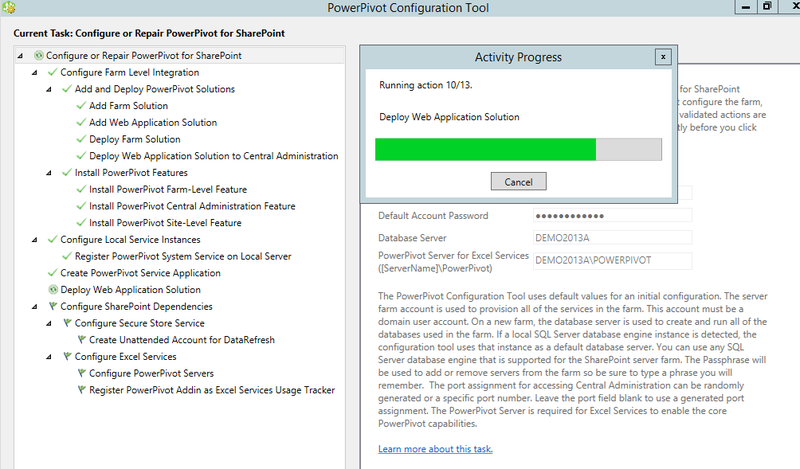 This goes for SharePointers who get stuck at the point of Installing SharePoint Servers mostly in production environments which are not usually granted for internet access. 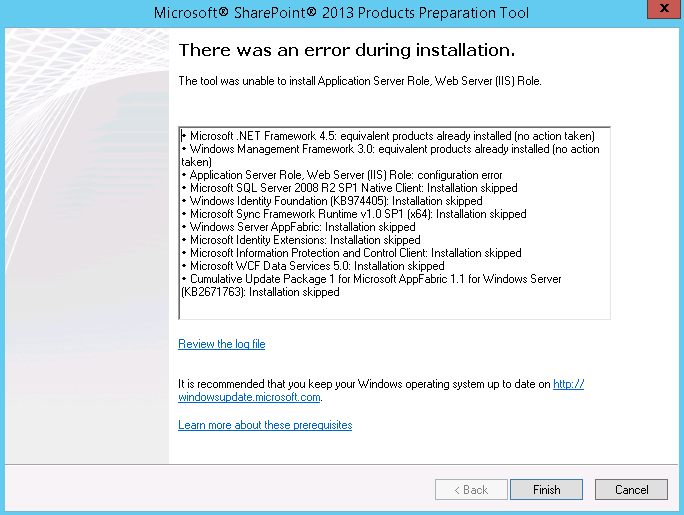 And also sometimes when you try to install SharePoint prerequisites through SharePoint Installer on Windows Server 2012/R2, it doesn’t run and gives error Occurred massage. 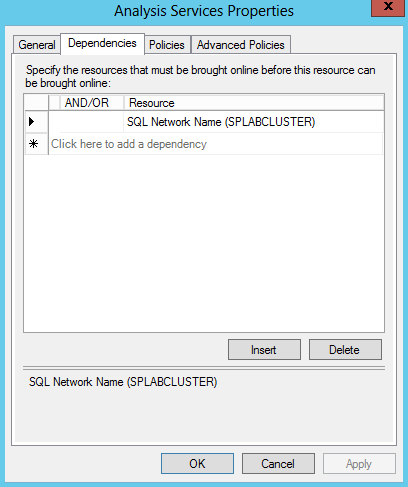 This is because some of the features that readily bundled on windows Server 2012 (IIS and .NET related) and therefore the SharePoint Prerequisites Installer skipping them and rests aren’t performed too. 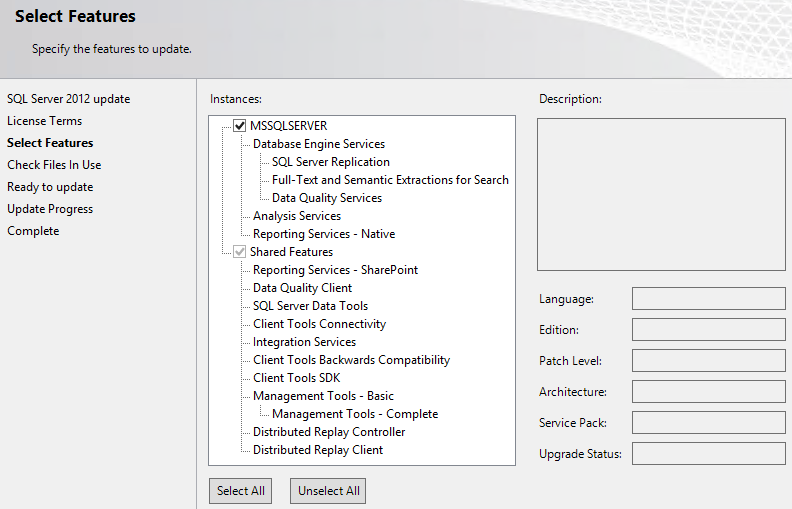 This is my scenario (With Windows Server 2012 + SQL Server 2012) and here are the steps I taken to get it done manually instead of trying prerequisites.exe. Not a big deal. Just few steps to complete in the proper order. 1. 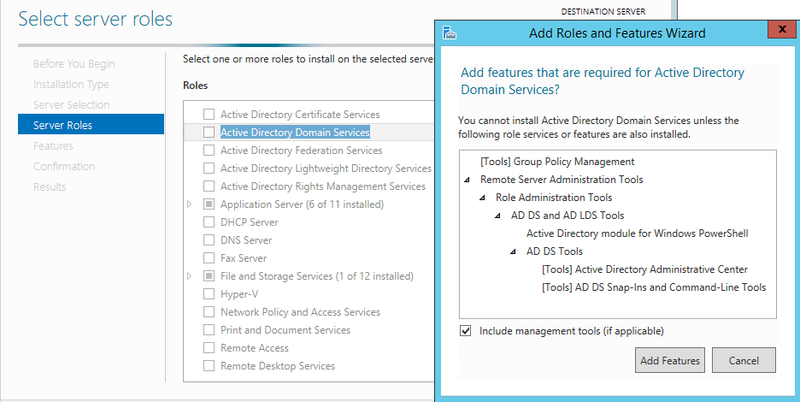 Install the Windows Server Features and Roles Required is the first thing. I used a cool script from ‘Craig Lussier’ to get this done. Even through the script there are two ways that you can Install the Prerequisites, either Online (By Switching ‘O’) or offline (By Switching ‘F’) for the prompted parameter in the script when you execute it. 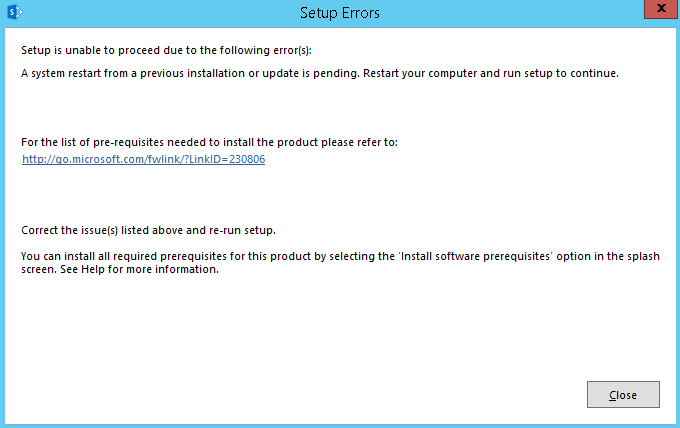 Continue this Offline you should have your Windows Server 2012 media inserted your server. 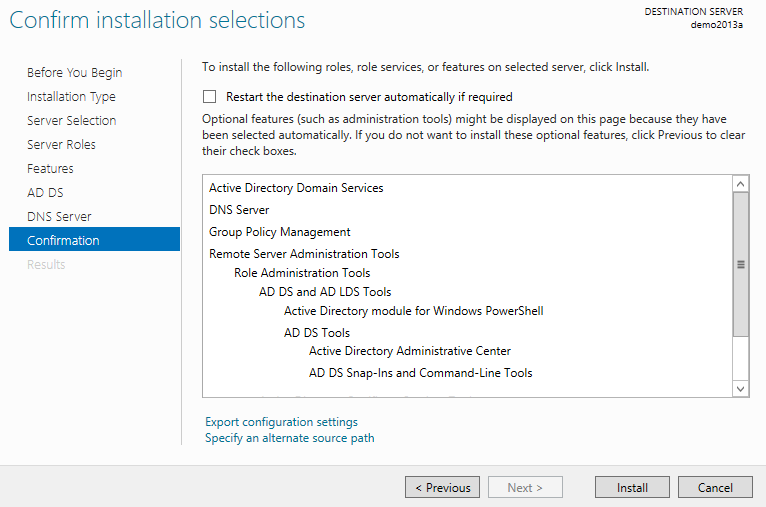 Run the Windows Feature Installer Script which is from "Craig Lussier" – This will install all the Windows Server features and roles required for SharePoint. – Don’t Forget to "Set-RemotePolicy RemoteSigned" before you excecute the Script. You need to restart the server after the this. just say yes to the script. 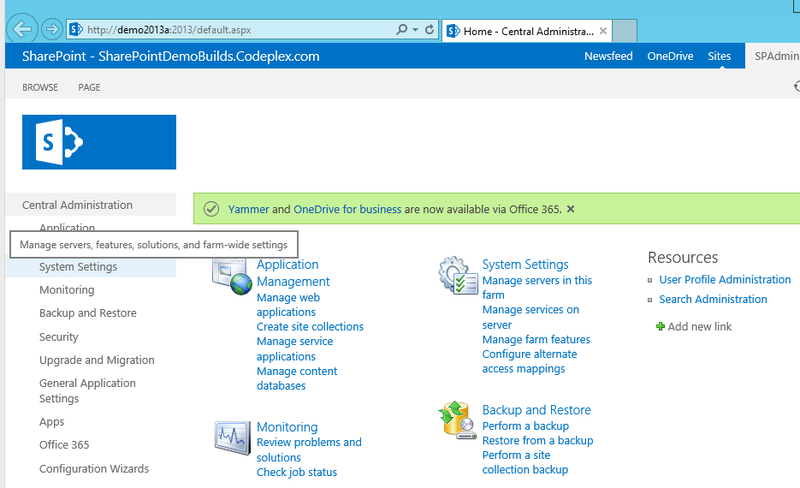 FilterPack 3.0 – Install Manually from the "prereqsuiteinstallerfiles" folder inside your SharePoint Setup. 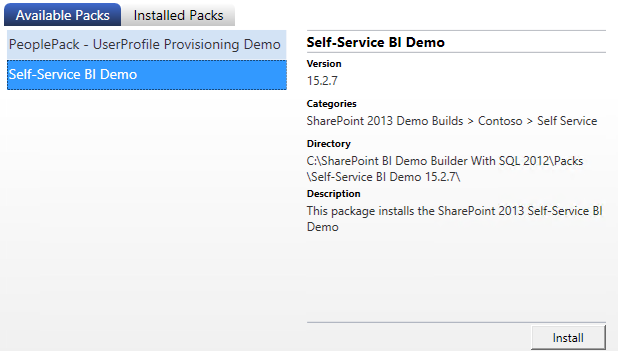 the relevant version of FilterPack in always comes with the SharePoint Setup under PrerequisitesInstallerFiles Folder. 3. 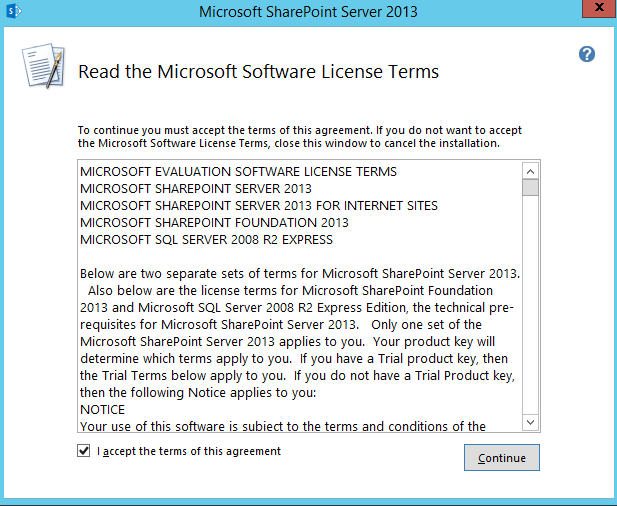 Open up SharePoint Installer exe and see whether it asks for any missing prerequisites. If everything went well, you will only see the "Restart Required" Massage. 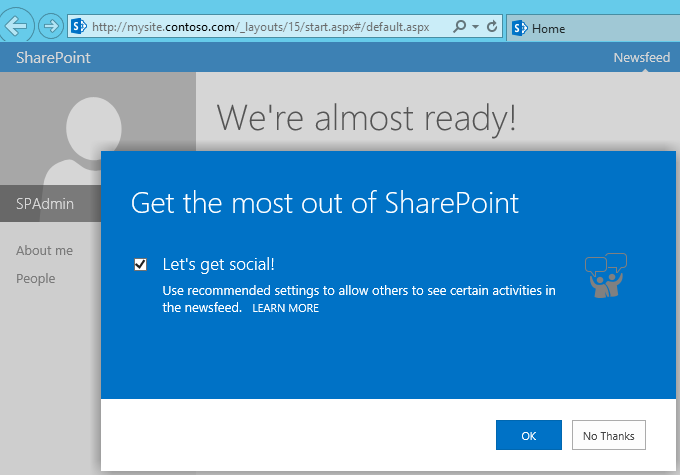 You Should be able to Install SharePoint without any issues now ! 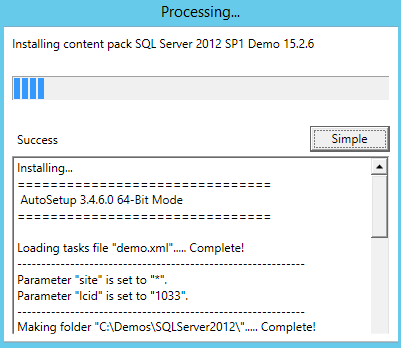 Surely I will be posting another one for rest of the Windows and SQL Versions.. 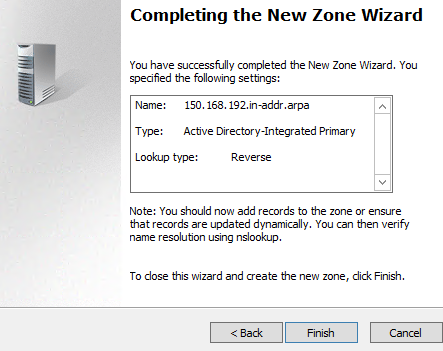 Earlier We supposed to download Information worker (IW SharePoint) SharePoint Demos in SharePoint 2010 and 2007 Days as Virtual Disks which takes lot of time to download due to the size of the HDDs and VM Machine Configuration flies. 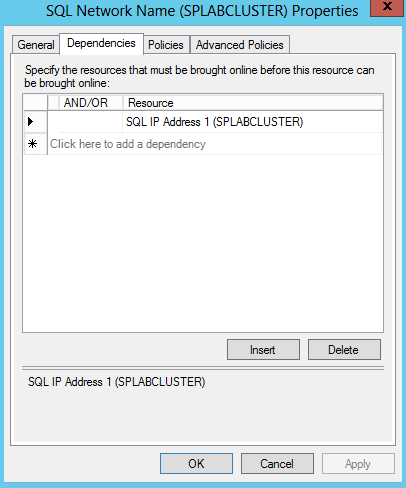 IW 2010 Came out as a single box along with AD | SQL | SharePoint all in one and Exchange Server Separately as another Box. 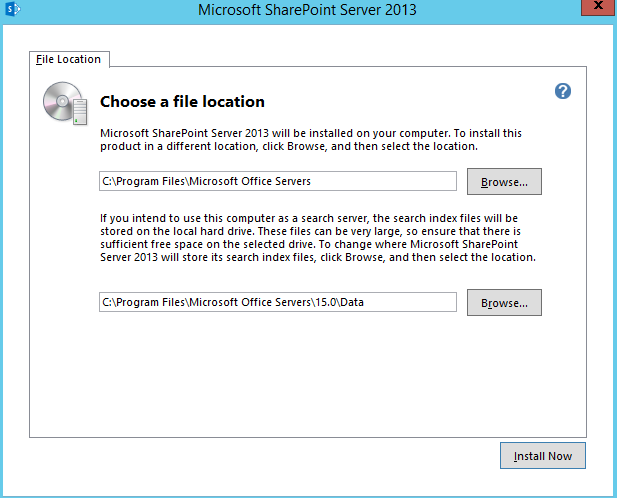 The one I’m stepping today is an great Demo Setup for those who were waiting to elaborate and Demonstrate Real SharePoint 2013 BI which is the ultimate goal of Having SharePoint in place at Enterprise Organizational level. 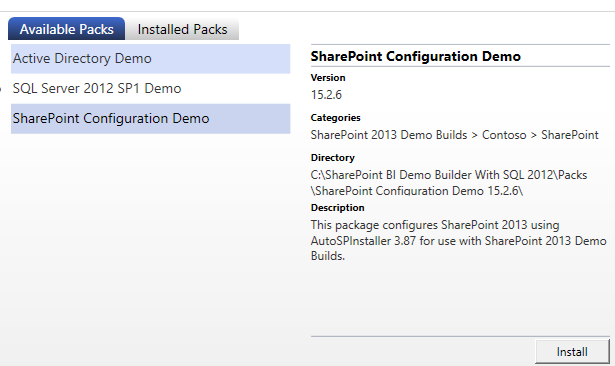 Microsoft has not released IW Setup for SharePoint 2013 yet but instead CodePlex has done a great job on sharing such a setup together with Microsoft Tools and Content Packs of their Demos. 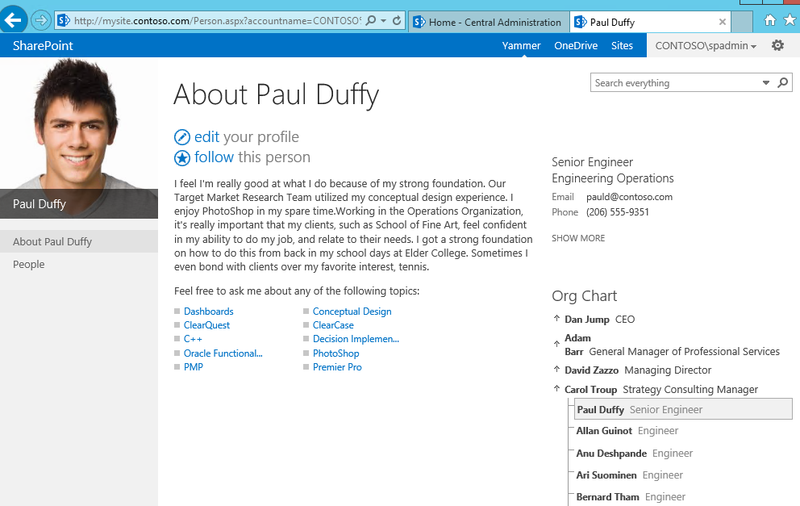 Really Appreciate the developers who did this outstanding job for the global SharePoint Community. 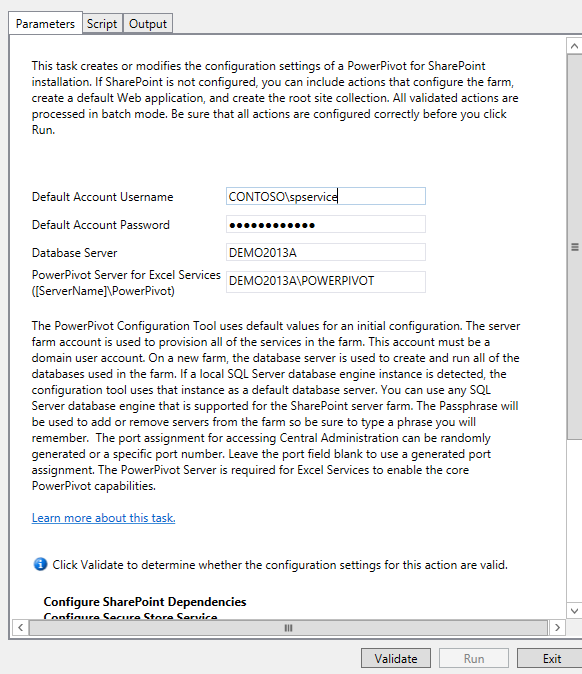 This setup demonstrate real awesomeness of SharePoint BI together with SQL PowerPivot for SharePoint and Visio Services. Once you set it up you will get various types of Reports | Dashboards | Workflows etc.. So before we begin have a look at below captures of the real output I got through this ! 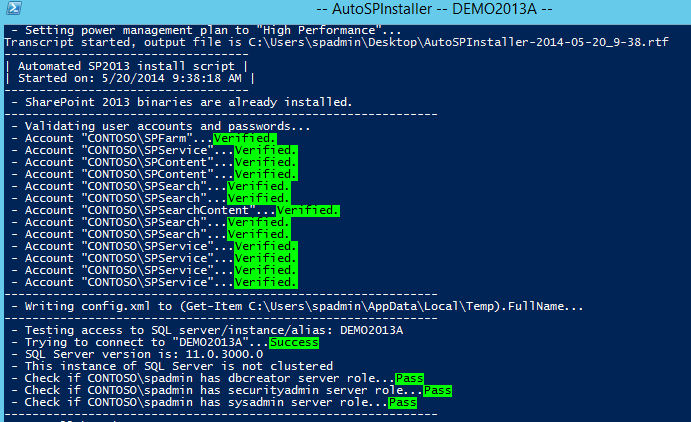 This is only a PowerShell based script which can be easily downloaded from CodePlex and run on a Prepared VM. It also contains documentation for each package you download but since it doesn’t have screenshot and steps on preparing AD I thought of writing this article with step by step screen shots and little bit of experienced issues and troubleshooting. So Let’s get this done. So excited isn’t it ? I was too !! 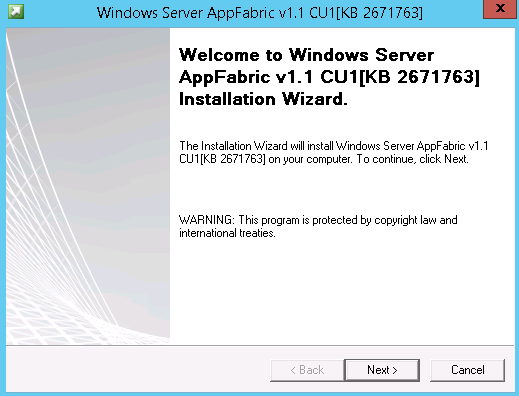 First Create a VM (Hyper V or VMware) with Minimum of 16 GB Ram together with 4 Virtual Processor Cores. 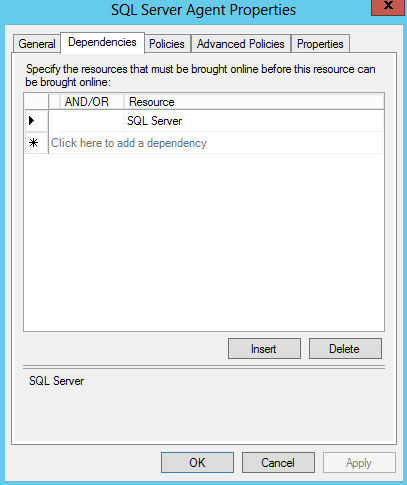 You can run with less resources but it won’t perform really well since it runs three major roles (All in one – SQL, SharePoint and AD) together with all SharePoint Services and three SQL Instances. 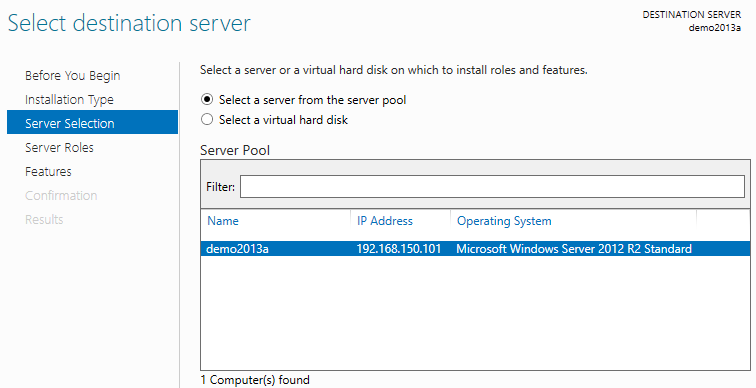 Map the Windows Server 2012 Media in to Virtual Machine, Start it and boot it using Windows Server. Once Windows Is installed give the Administrator’s Password as – pass@word1. across the whole setup all the user and Service accounts will be using this password to make it easier of using. 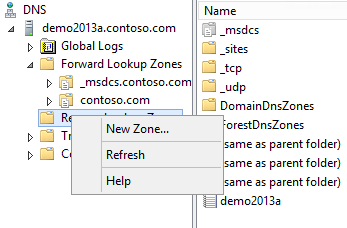 Then after Windows Installation, modify the Local Machine name as – DEMO2013A from the Server manager. All the scripts will be referring to this name so it’s compulsory to use the same name. 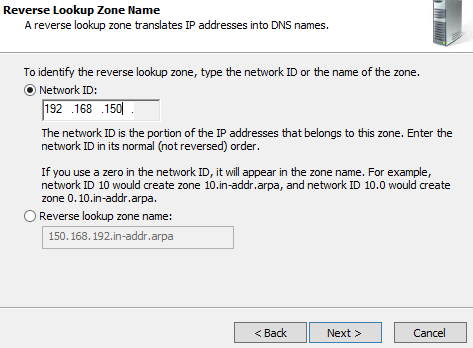 Give a Static Class C address to your Virtual Network Adaptor (e.g. 192.168.150.101). 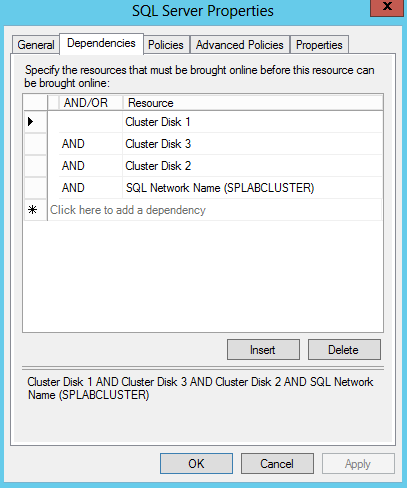 Assuming you have followed above steps to install and configure Windows Server. Summary will be displayed here. Review it and hit ‘Install’ to proceed. Once you are done with the Role installation. 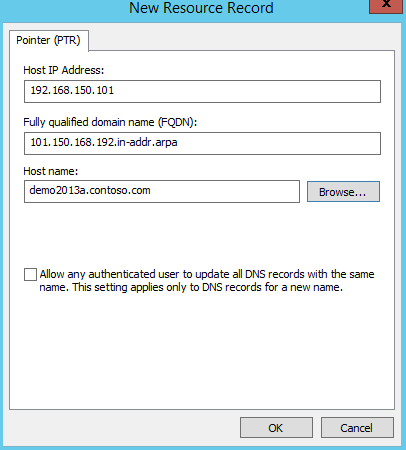 The completion pop up will be prompted, Click on the Link ‘Promote this server as a domain’ to configure AD DNS. It will check all the prerequisites and validate. 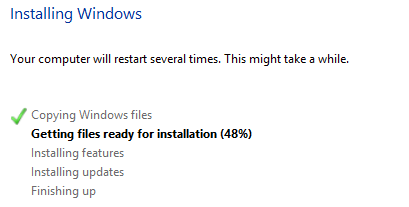 Click ‘Install’ to proceed. Finally you will get this banner across so let it restart the server automatically. 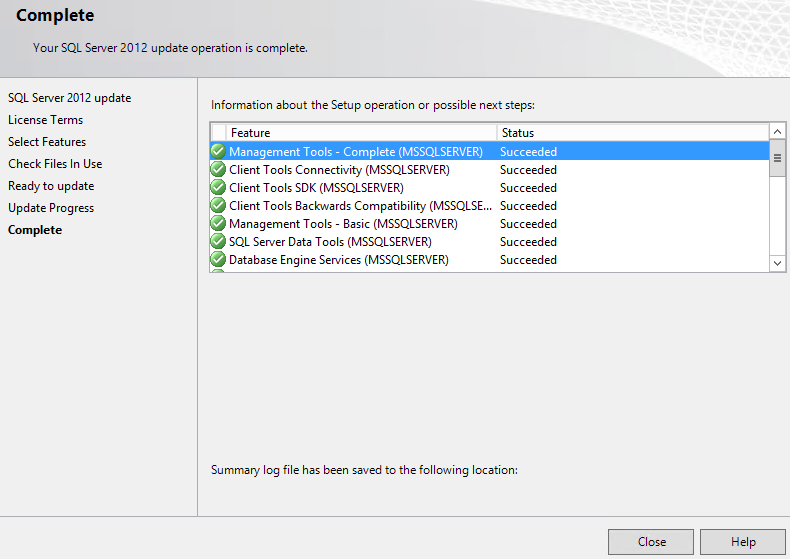 Once restarted launch it will launch the Server manager. You should be able to see the new roles added. 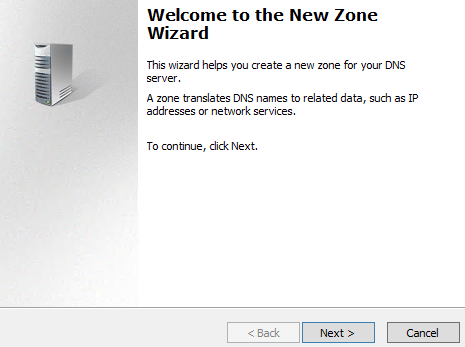 Go to DNS Tab and right click and Launch the DNS Manager from there. Here you have to bring the tick up. Choose the ‘first option’. 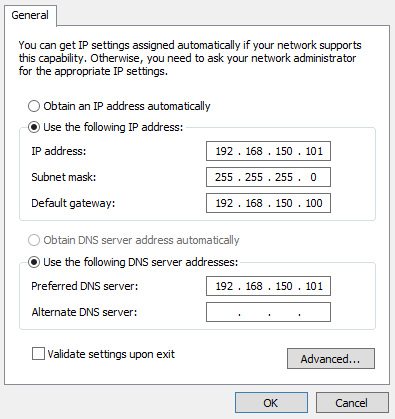 Give the network address of your Adaptor here. 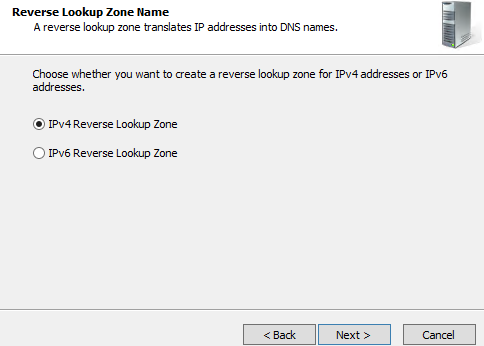 Give the IP of your Server Adaptor here and browse to get the Host Name from Forward Lookup Zone. It will look like below once added. 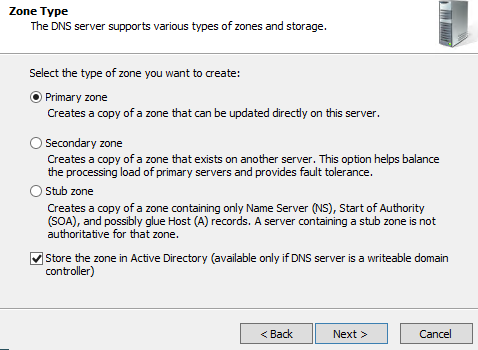 Now we got few Setting to be configured which are important for moving with further steps. 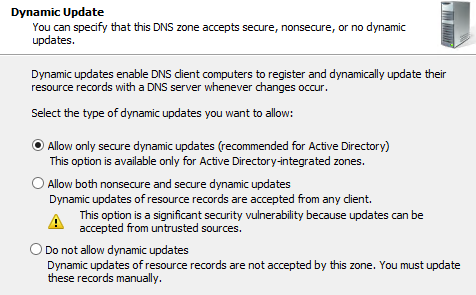 Launch the Server Manager and turn off Windows Firewall for Domain Networks, Remains ‘On’ for Private and Public. 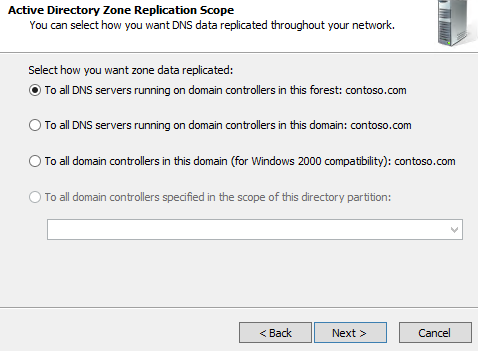 Remote Management and Remote Desktop must be Enabled too. 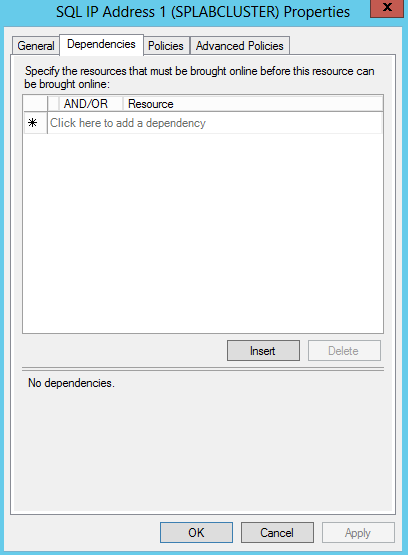 And then Turn off the ‘IE Enhanced Security Configuration’ as well. 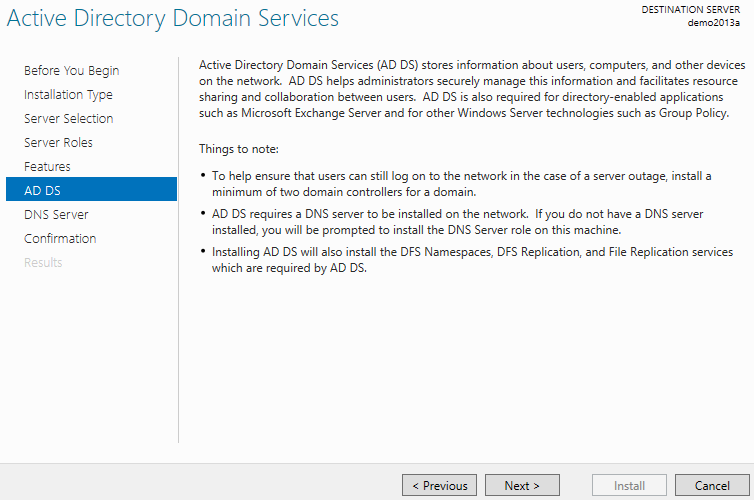 Log-in to Server as contoso\administrator and Copy the Downloaded AD Script (ActiveDirectoryDemo15.2.3) to Server (make a folder in C: Drive and copy there). 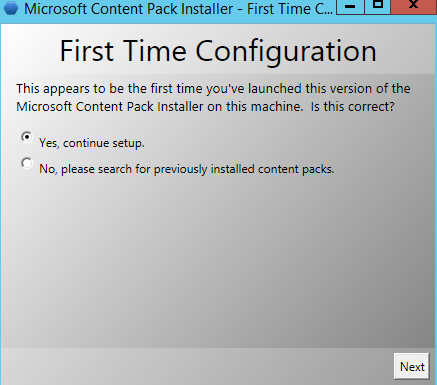 Unzip it and you will see the ‘ContentPackInstaller.exe’ utility there. Right Click on it and Run as Administrator. Note: There are two ways that you can run these packages hereafter. 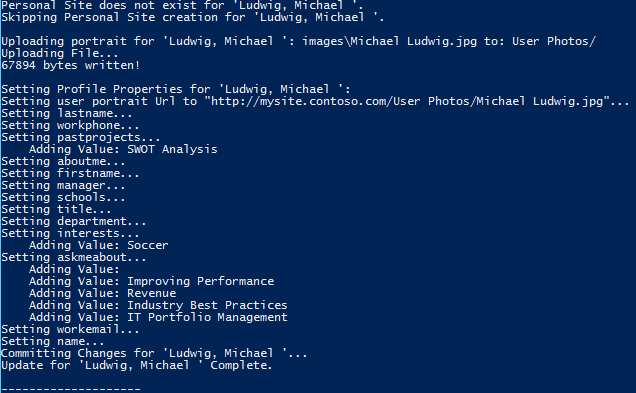 You don’t need to run ContentPackInstaller every time, instead you can simply run them through Windows PowerShell. Simply run below line customized with each Package Name and Path. Once done you will see it under installed packs. It will also generate the result in a Report and open up automatically right after the completion. 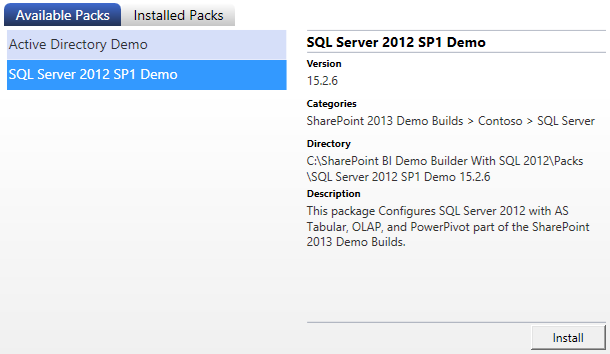 So this completes our first package Installation which creates all the Demo AD Objects for SharePoint and SQL. This will probably take 15-30 Minutes Depends on your resources. 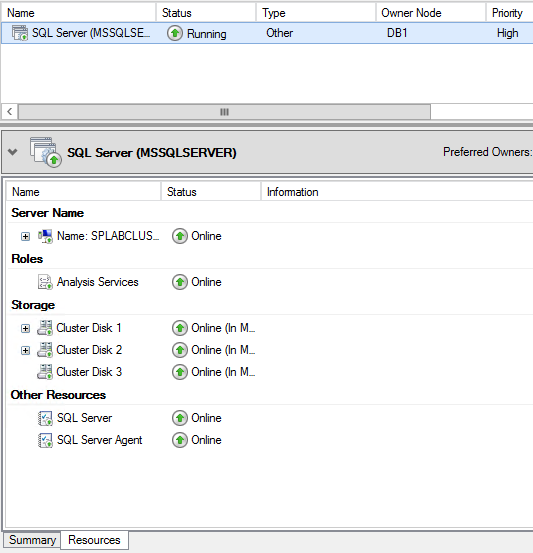 It installs 3 SQL Instances specifically for SharePoint Databases, PowerPivot requirements. Once Completed It will also Generate and automatically open up the Result. 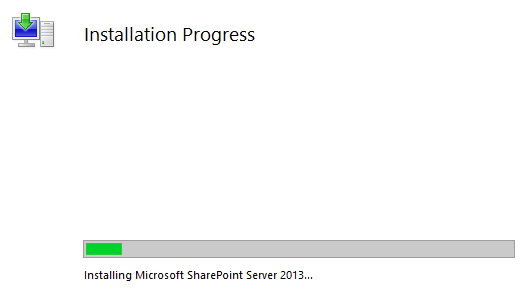 Go ahead and Run the SharePoint Installer. Leave the File Locations Default here. Give it a moment. It will take about 5-8 Minutes Depends on your Resources. 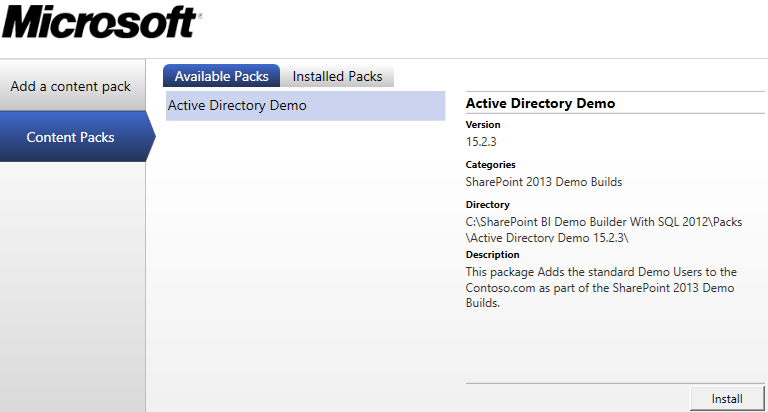 Now to Install the SharePoint Configuration Content Pack. 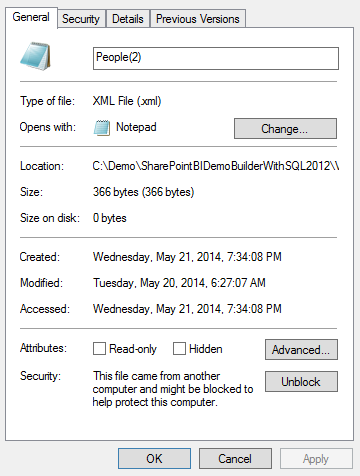 Here also I’ll be using tool but you may use PowerShell which is more reliable. URL Must be Default here as well. 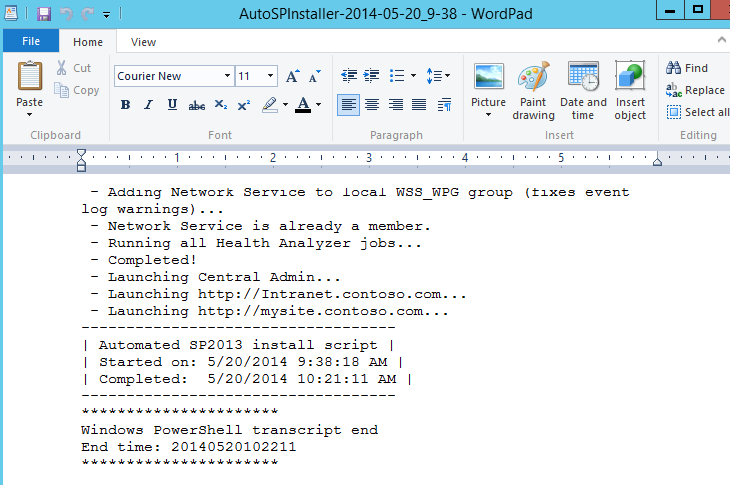 It will automatically Launch the PowerShell and run below script. If everything is green you are cool. Give it a Moment. This will take about 15-25 minutes Depends on your Resources. Keep Monitoring !. You will notice the success through below lines on the Shell. 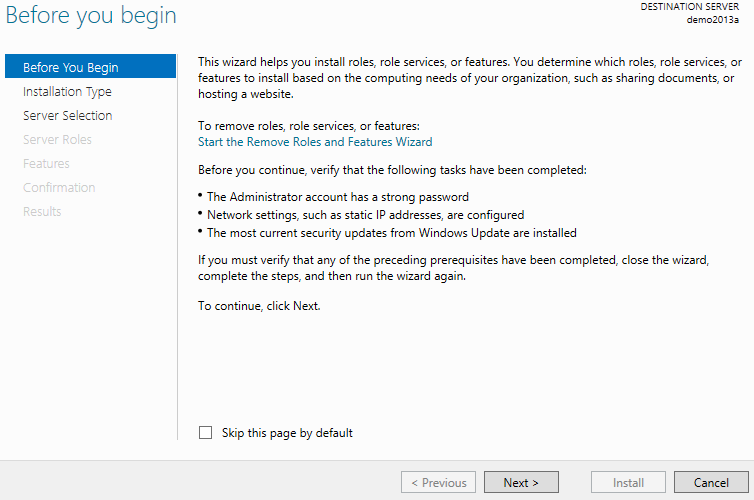 User Access Control will prompt for PowerShell sometimes during this process so keep monitoring to click yes each time. When Everything Completed it will open up the log file through WordPad. 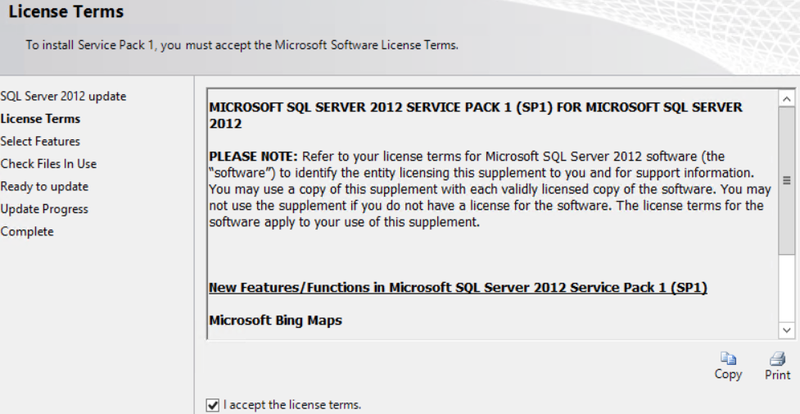 Go Ahead and explore IIS. You will see the Web Applications has been created for each Purposes. And Yes all three sites (Central Admin, MySite, Intranet) will be opened up automatically as well. Not yet Impressive this guy. 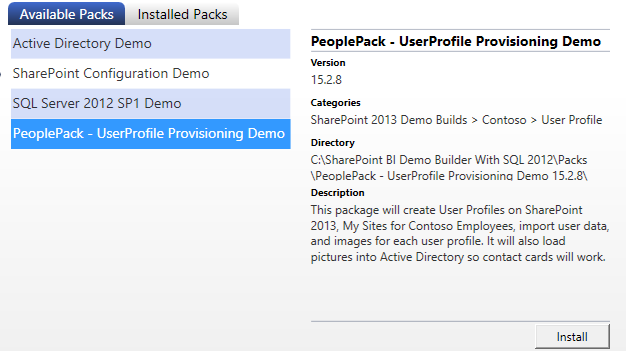 So Next is People Pack to deploy which will upload all the nice profile images to Active Directory and Syncing Automatically to SharePoint through User profile Service App. 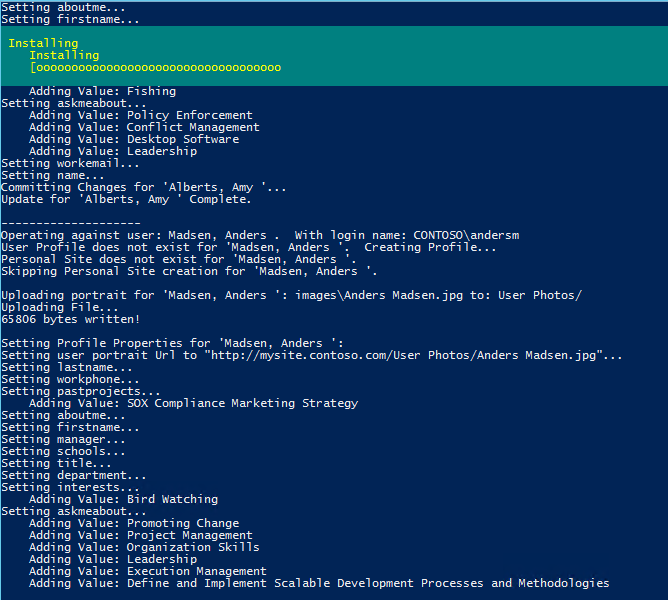 Reminding Again that You don’t have to use Tool each time, just execute PowerShell lines instead if you are comfortable with it. Give it a Moment here. It will take probably 15-25 Minutes to Complete the Profile Updates and Synchronization. 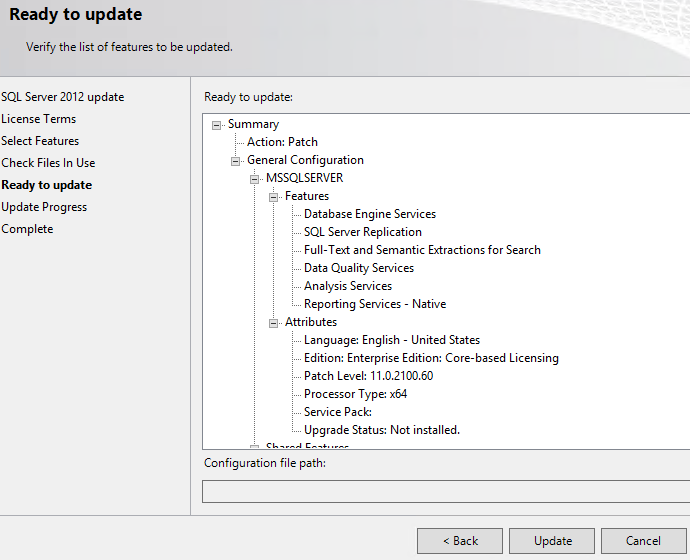 And keep monitoring as it’s really cool to see how each profile Being Updated through Shell during the Process !!. Once Completed it will generate the report as usual. If you browse the MySite through a general user you will see the updates. Or else just type a user Name like ‘Paul’ in Search Box, if everything went well you may see all the picture has been updated. Next is to run the BI Pack. 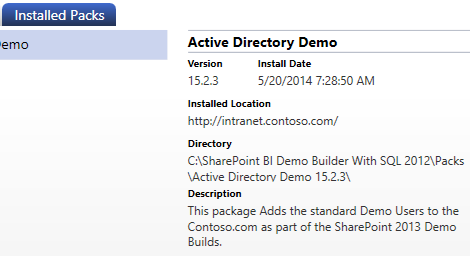 This Script configures the SharePoint BI Site with Samples which is the main module of this Demo. 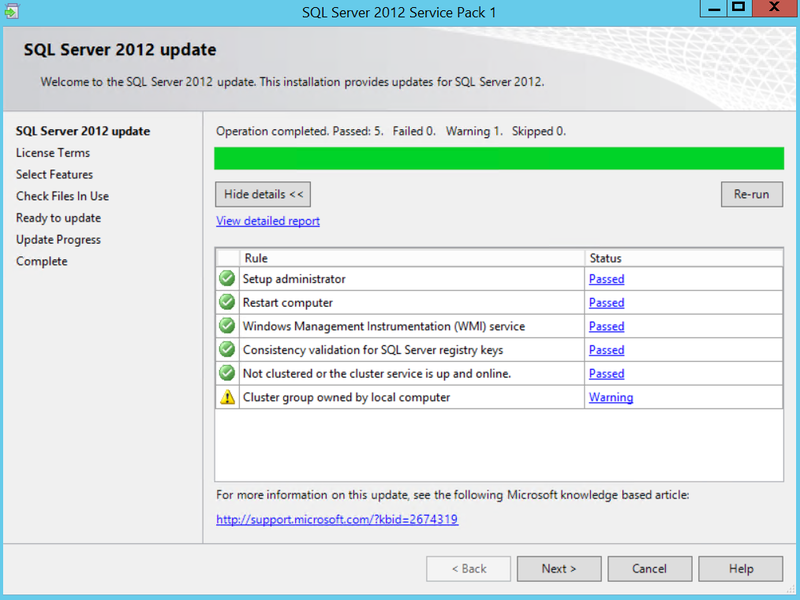 During this process it restores few Databases from backups located inside the package Folder. Leave the Path Default here. This will take about 6-10 Minutes depends on your resources. Once completed you will be able to see the Result opened automatically on WordPad. 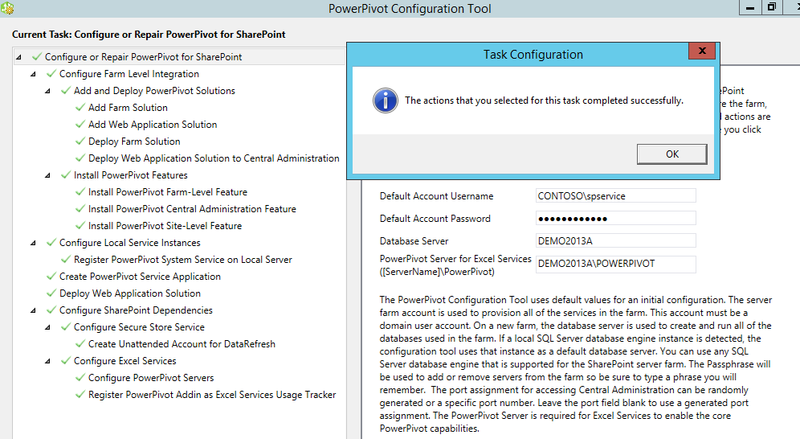 To do this, Launch the PowerPivot for SharePoint 2013 Tool from the Start menu of the VM. If the validation Succeeded, you are getting this pop up. So click ‘ok’ to proceed. Once Validation Successful, just Run It by saying YES here. Give it a while. Probably 5-8 Minutes. It’ll update the status like below In the Middle of the Process so keep monitoring. Finally the Success massage is here. 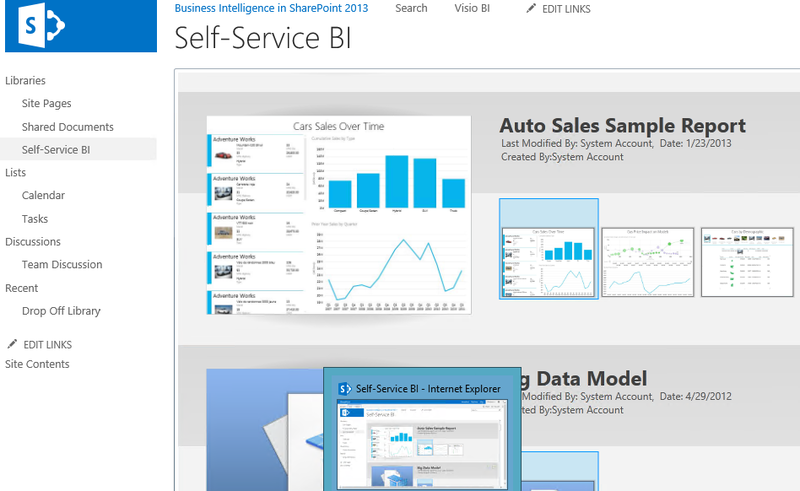 This step completes the Self Service BI Model so now go ahead and Install the Silverlight on VM then try to Explore the Self Service BI Site, It will display the Site like a charm. Have a look below. 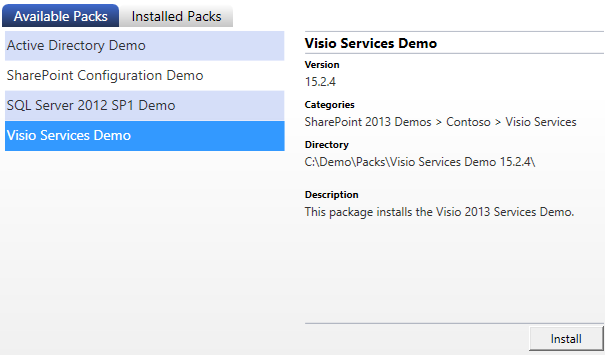 So the final Step is to get the Visio Service Demo Installed. This step Completes the whole setup of our Demo. Install path should be the Default as below. It will launch the Result on WordPad Once it completed as usual so This completes the entire Configuration of the Demo. 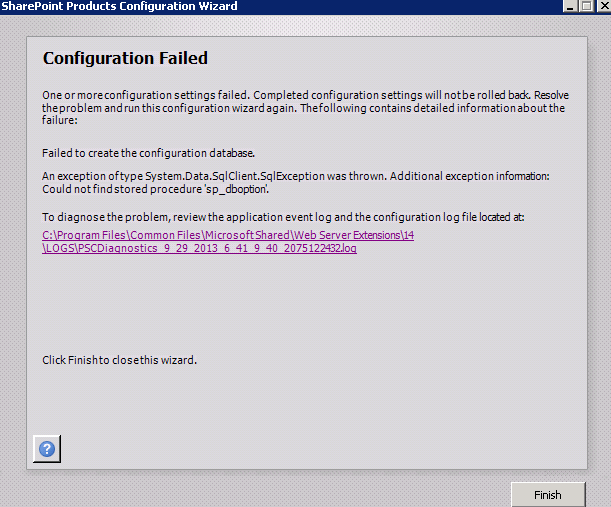 execution policy, see about_Execution_Policies at http://go.microsoft.com/fwlink/?LinkID=135170. 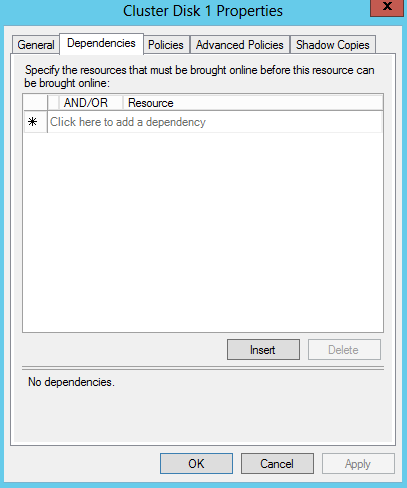 The-term ‘Get-SPServiceApplication’ is not recognized as the name of a cmdlet, function, script file, or operatable program. Sorry This Site Hasn’t been Shared With you. http://Intranet.contoso.com/Sites/Visio Site Isn’t accessible. This is simply because Spadmin doesn’t have rights on Particular Site Collection. 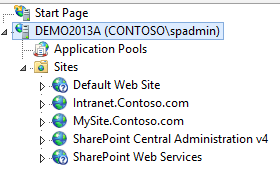 To resolve this open up Central Administration and Add SPADMIN as the Site Collection Admin for Visio Site Collection under Intranet.Contoso.com Web Application.